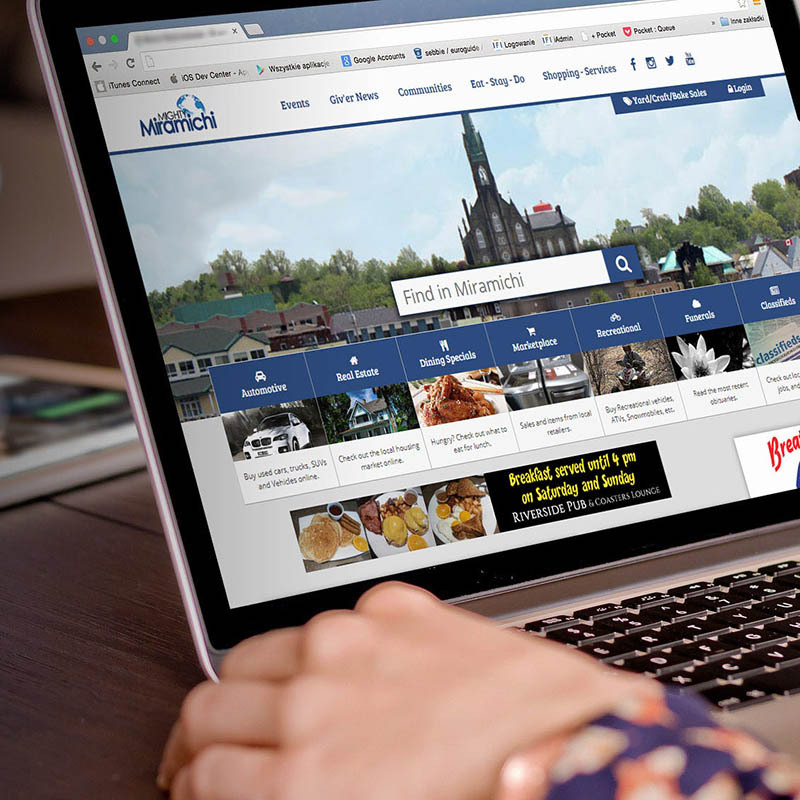 As an organization that markets your destination to tourists, you know the value of having a website for your community. You may have also experienced the downfall of having too many websites which can lead to outdated information and a scattered marketing message. Its time to focus. Provide one central location for visitors, and residents, to find what there is to see and do in your city or town. 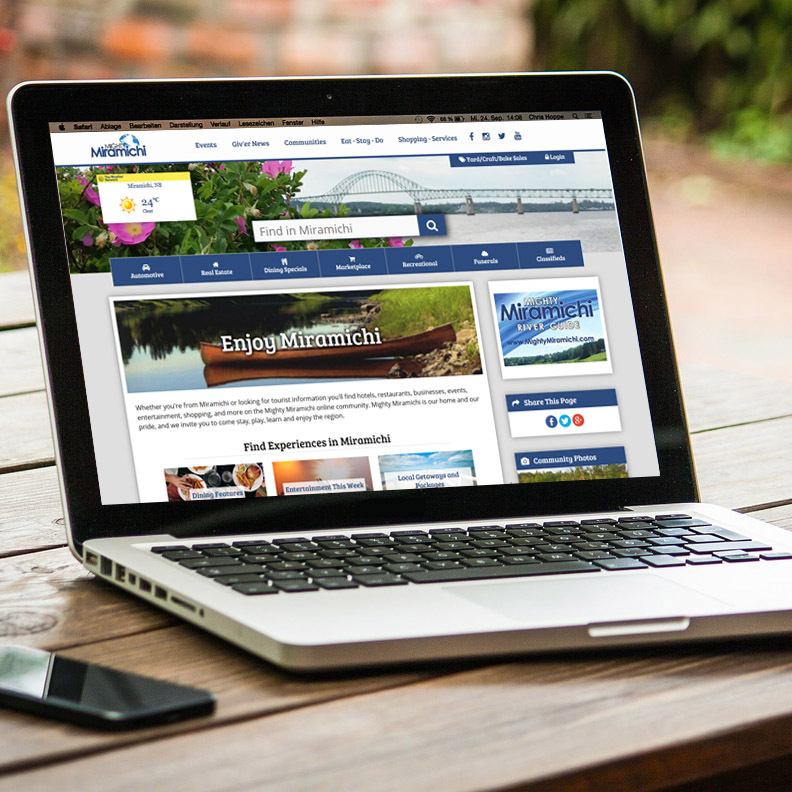 The CWP Tourism Portal pulls together all the listings for restaurants, accommodations, attractions, businesses, organizations, community events, photos, classifieds, yard sales and more into a single, attractive and user-friendly website. By showcasing your tourism products you attract visitors and also help to attract new businesses, investors, residents and opportunities to the area. Make it easy for people to find local tourism products & services by offering tourism operators a complimentary Profile Listing on the portal. It includes a description, hours, contact info and map showing their location. For the smaller operator that doesn’t have a website, it gives them an online presence, and for those with existing sites it provides one more way for them to be found online! 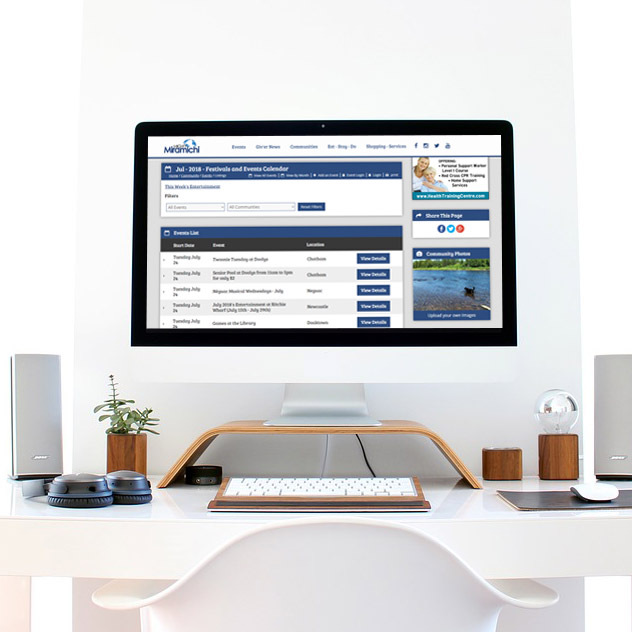 Tourism operator websites are available for the operator who wants more than a profile listing and doesn’t already have a website. They are scalable to fit your needs, easy to manage and easily integrate all your social media feeds. Custom Apps for promoting tourism packages, entertainment and dining specials. The tourism operator is given a login to easily manage their content, add special pricing, and upload photos. Online advertising opportunities are available on the portal in the form of banner ads. Search Engine Friendly. The portal has an internal search making all the listings easy to find. The Profile Listings are also search engine friendly meaning they are easily found by people doing Google searches. Events, Photos and Classifieds – Engage Your Visitors! Events & Festivals. When tourists are checking out your community online, they want to know what’s going on! Sure all your major festivals are well advertised, but what about all the church suppers, community BBQ’s and fundraisers? Tourists love to mingle with the locals and get a feel for the community they are visiting. Give them everything they are looking for, all in one place. Community Photos are easily uploaded and organized into categories such as scenic, events, historic, etc. It won’t be long before your new tourism portal is the online hub for all things happening in your area! The more content is added, the more the portal will show up in search results (i.e. Google, Bing). 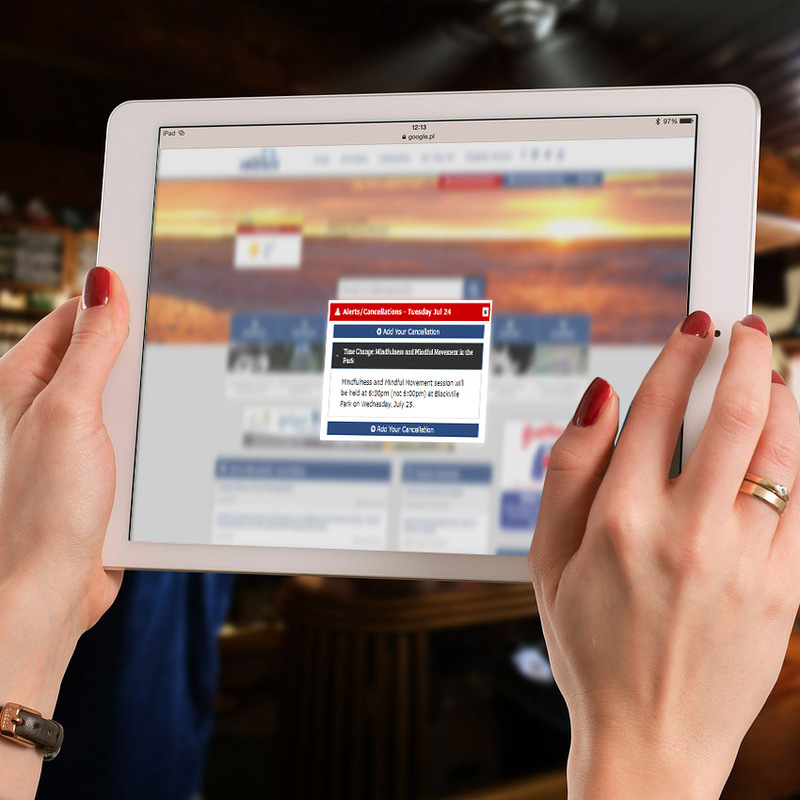 The general public and tourism staff can quickly add an alert to the website in case of emergencies, for cancellations due to snowstorms, road closures, or any other urgent public announcement that needs to be posted quickly. Anyone coming onto the portal will see the alert across the screen the first time they open it, and all alerts are accessible through a designated tab. Database Management Made Easy. 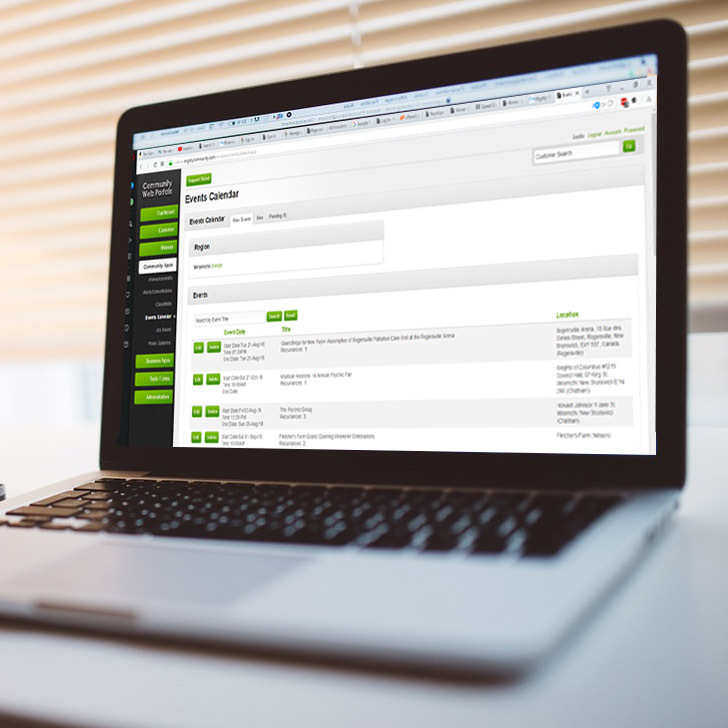 What truly makes MCG’s Community Web Portal unique is the easy to administer, database driven back-end. approve events, yard sales, classifieds and photos as they are added by the public.